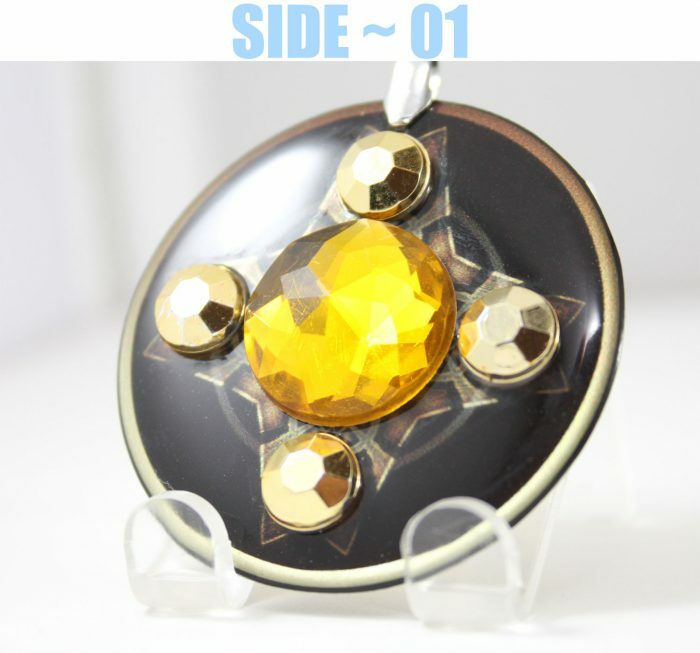 The Golden Protector Of Truth ~ Powerful Ancient Wisdom Crystal Resonator is a true real energetic transformer of the pure spiritual genetic DNA divine blue print of all of creation. ~ This pendant resonates at your true soul own unique vibration harmonics! 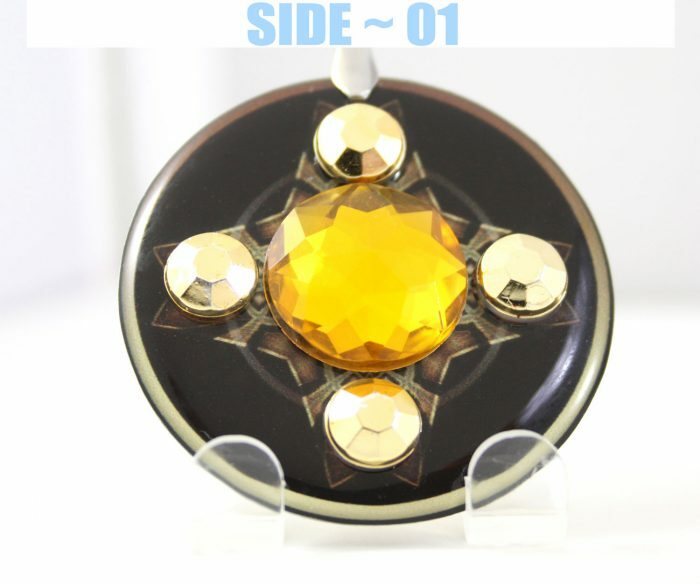 The Golden Protector Of Truth ~ Powerful Ancient Wisdom Crystal Resonator Pendant is a extremely powerful pendant. Of Which its true importance and divine capabilities… is literally invaluable & truly priceless! 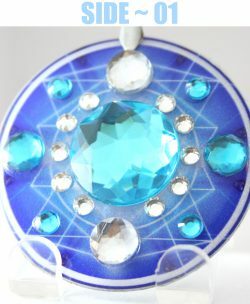 ~ This pendant is a true real energetic transformer of the pure spiritual genetic DNA divine blue print of all of creation. 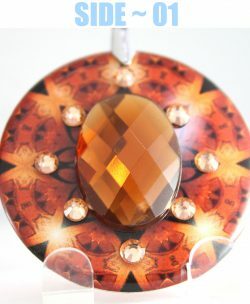 ~ This pendant resonates at your true soul own unique vibration harmonics! ~ Effectively dissolving attachments to projections of your false (ego) self.. that you have unwittingly let into your precious divine reality! ~ As your own true natural god given magical vibration exposes itself in quantum leaps of true self realization! ~ Your hidden mystical magical spiritual abilities will return to your awareness in a full waking state! 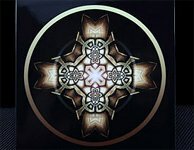 ~ Ancient divine powers of mystical magical wonders! ~ talents! ~ gifts! ~ insights! ~ wisdom! ~ truths! ~ and beautiful imaginations! ~ Effortlessly appear within your everyday reality! ~ This sphere is similar to how a caterpillar wraps itself into a cocoon to protect itself, while it transforms into a beautiful butterfly. 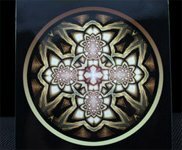 Ancient wisdom is being pulled from your DNA and reintegrated into your current time and space reality matrix. 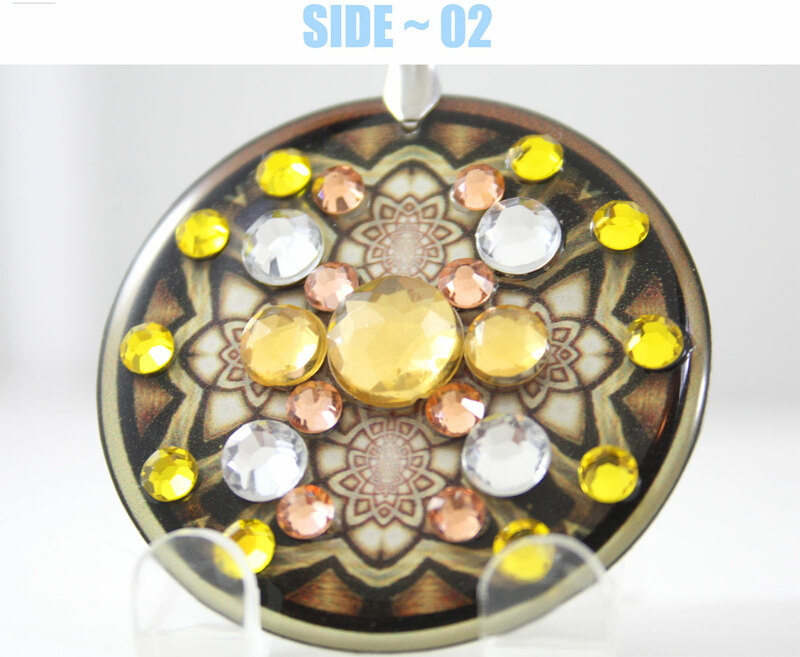 ~ This pendant has astonishing results in creating the golden armor of god / truth full active with your entire aura! 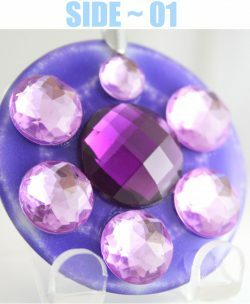 ~ transforming your inner bodies into a chalice of deep spiritual strength & wisdom! 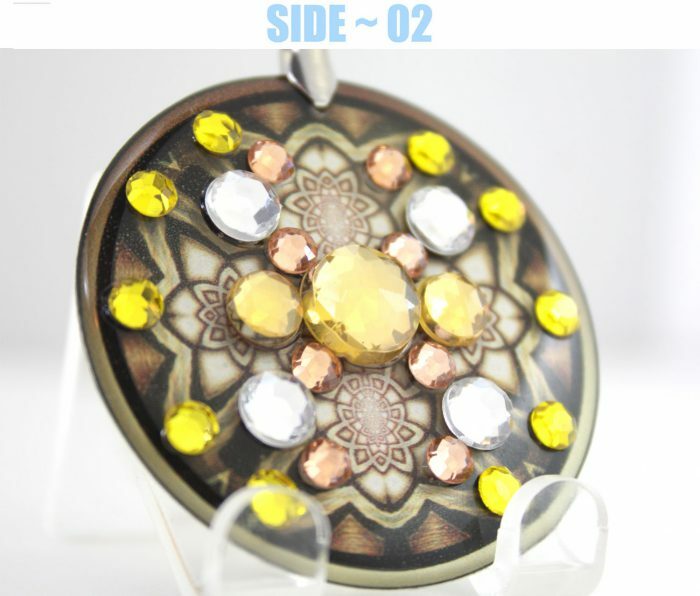 ~ This pendant has remarkable results for anyone whom is into hands on healing, massage therapy, reiki, teachers, any one whom deals with the public! ~ For this pendant setup a golden shield of strength that builds your energy, and balances your consciousness from within! ~ As to increasingly dissolve attaching yourself to ( ill intentioned ) influences! ~ That can affect us in a negative & dis-harmonious way! 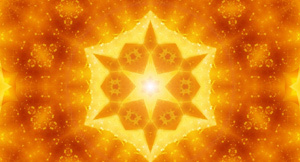 ~ Dozens of healers & light energy workers! 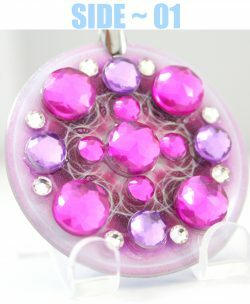 ~ Have expressed the effectiveness of this pendant in protecting / assisting them! 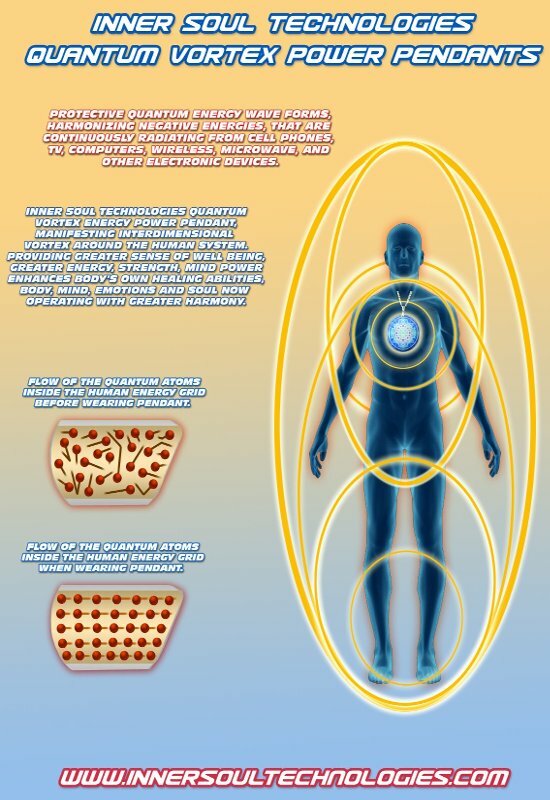 ~ The more we resonate & vibrate at our natural state of being? ~ The more one naturally experiences ones own true natural divine eternal vibration of true inner everlasting bliss! ~ You are being showered with true divine blessings in every moment of your life! ~ May the true blessings be!